Florian Chmielewski is the product of a family that has been synonymous with polka music for six generations. One of 15 children, he was born in Sturgeon Lake, MN on February 10, 1927. As he progressed from a dairy farmer, to County Commissioner, to Minnesota State Senator, Florian always maintained his love for the accordion. At age 18, he received his first accordion in 1945 and began to lead a band. Florian’s children later joined the band that went on to produce 40 albums. After performing with his brothers on his weekly radio shows, Florian also broadcasted the Chmielewski Funtime TV show for the next 35 years, seen nationwide. 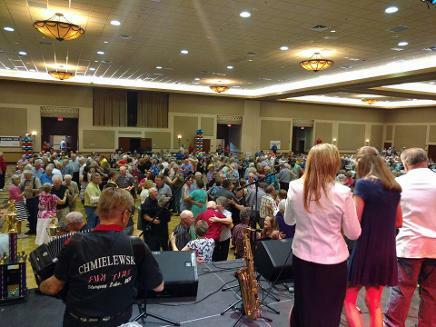 Now in its 38th year, Florian started the Chmielewski International Polkafest, and established Funtime Tours. 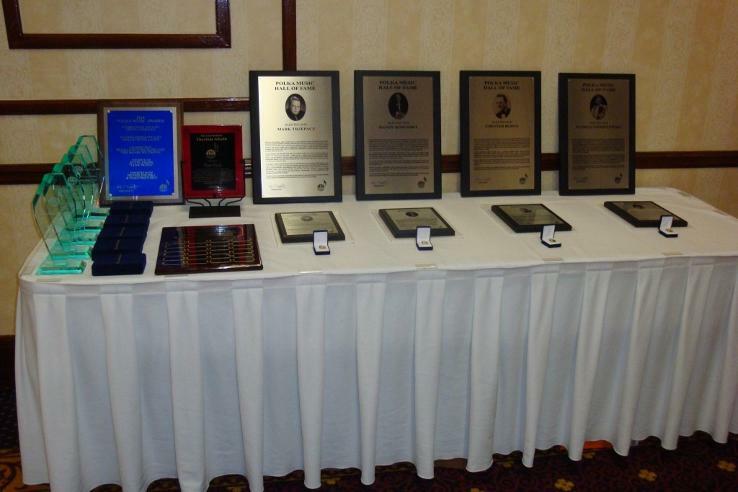 After receiving nine Minnie Grammies from the Minnesota Music Academy, he was inducted in the MN Music Hall of Fame and the Ironworld USA Hall of Fame. 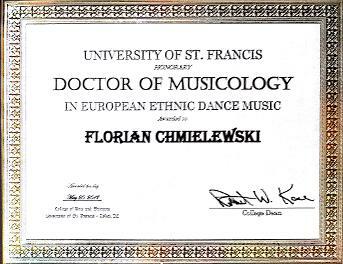 Most recently, Florian received an Honorary Doctorate of Law and Music Degree for his 26 years in the MN State Senate and his dedication to polka music. 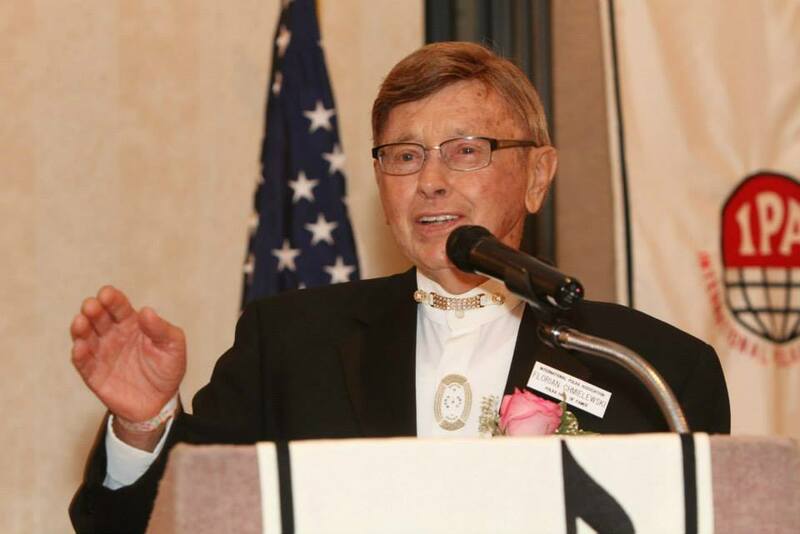 In recognition of these and other achievements, the Electorate has determined Florian Chmielewski to be inducted into the Pioneer Category of the International Polka Music Hall of Fame, in a ceremony in Buffalo, New York. The plaque is on display at the International Polka Hall of Fame museum in Chicago, Illinois. 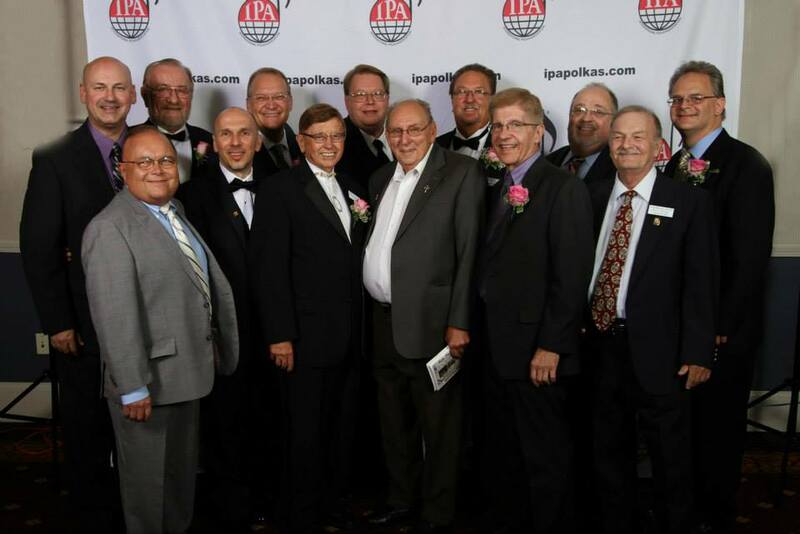 Florian also received the National Northeastern Accordion Life Time Award in 2012.
the Chmielewski Family, have been synonymous with polka music. 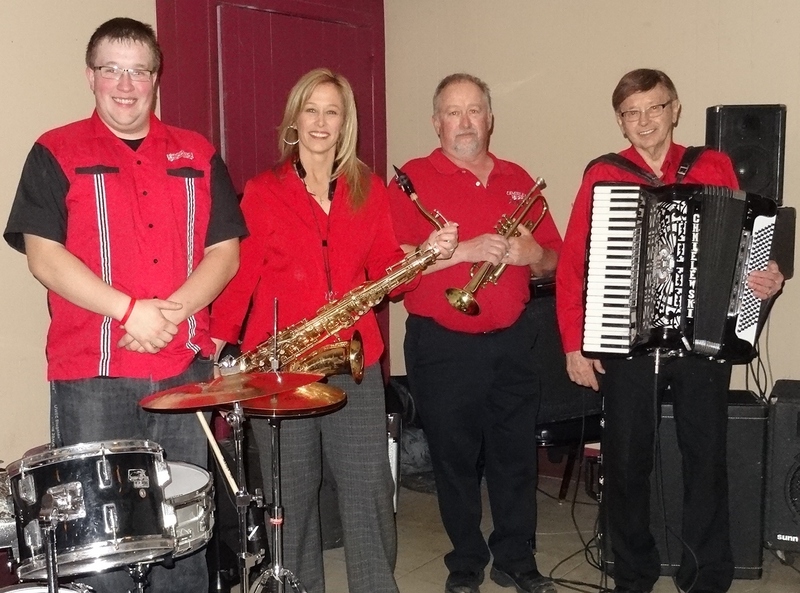 Over 100 years later and into six succeeding generations, the Chmielewski Family music has never stopped. In 1989, the “Chmielewski Family Funtime Band” swept the Minnesota Music Academy and for three consecutive years dominated by winning nine out of the eleven awards in the polka field. They produced over 1800 television shows broadcast throughout the U.S. and Canada. 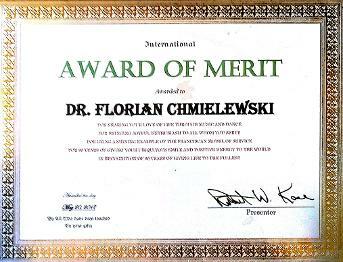 The leader of the band, Florian Chmielewski was inducted into the Minnesota Music Hall of Fame (New Ulm, MN) in 1994, and into Ironworld Discovery Center Polka Hall of Fame (Chisholm, MN) in 1995. Website Creator: Florian Chmielewki Jr.